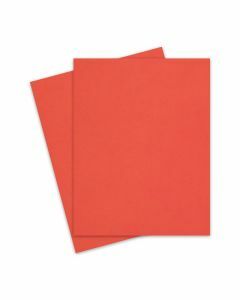 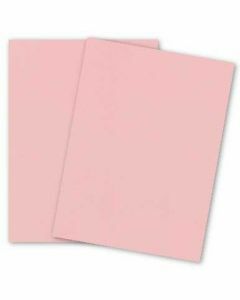 We are the ultimate bulk paper supplier for the entire world. 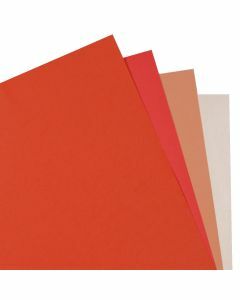 You can buy paper online almost anywhere, but PaperPapers offers you the ability to search for yours by the size, thickness, style, or type you need to fulfill your creative vision. 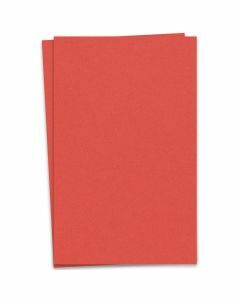 If you want your paper to shimmer, be a bold color, or just blend in, we have what you’re looking for here. When you buy paper online with us, you’ll never run out of the paper you need again. 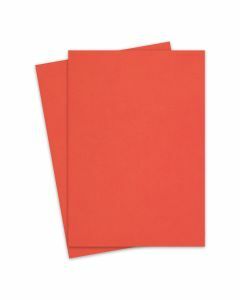 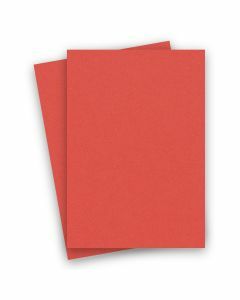 You can order our top-quality products individually, in bulk, or as wholesale paper.